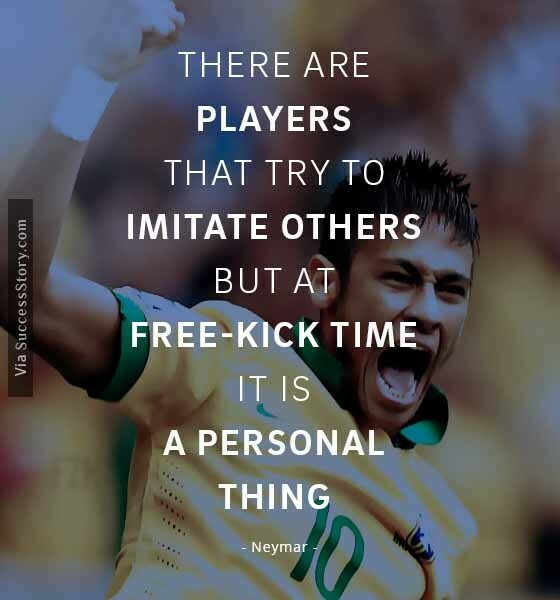 ""It is good to be compared with the best player [Pele]. 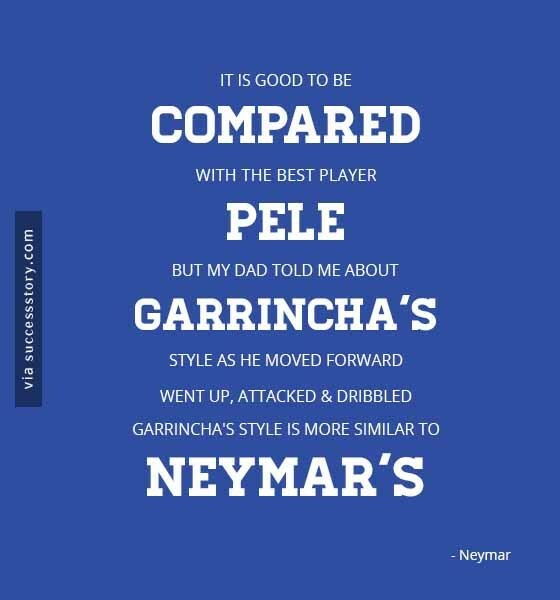 But my dad told me about Garrincha's style as he moved forward, went up, attacked and dribbled. 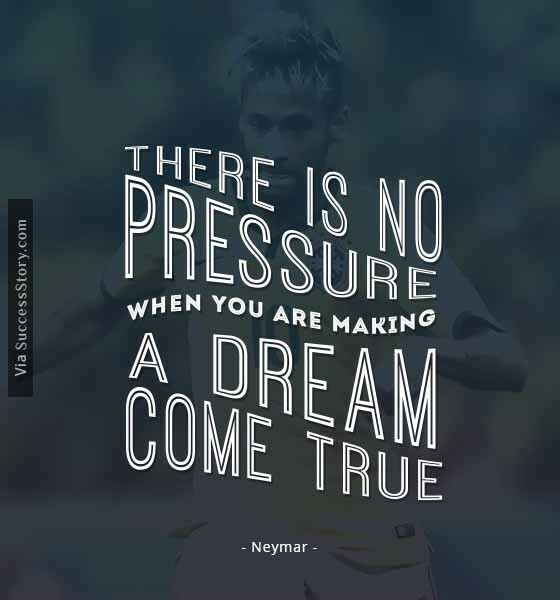 Garrincha's style is more similar to Neymar's"
"There is no pressure when you're making a dream come true"
"I have never been concerned about winning the Ballon d'Or or being the best player in the world. 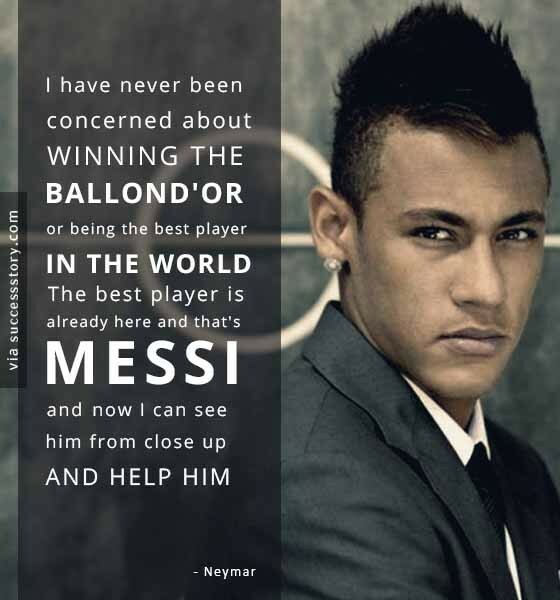 The best player is already here and that's Messi. And now I can see him from close up and help him "